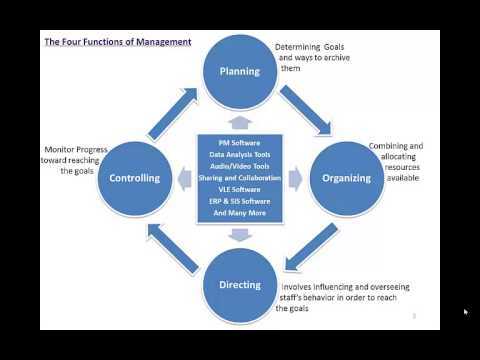 Management Basic Concepts: The Four Functions of Management. Hello friends, some time ago I was asked to make a 5 minutes presentation on management and I want to share it with you. Thanks and many regards.